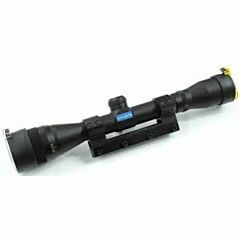 Steiner binoculars model Xtreme 8x56. 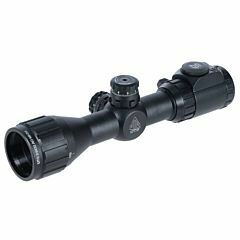 Ideal for twilight and nigth time hunting. 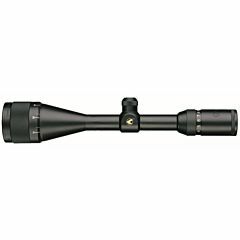 The Ranger Xtreme 8x56 is designed to be used in difficult light conditions. The 56 mm lens diameter optimally exploits the available light and thus creates amazing observational possibilities well into the night. 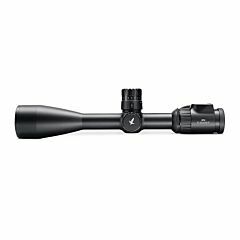 Powerful high contrast optics coupled with even higher light transmission and enlarged field of view as well as improved use thanks to a balanced grip NBR reinforcement and low weight: The new Ranger Xtreme models in their advanced designs set new standards in all disciplines. The trade press has already praised the excellent value for money of the Ranger Xtreme. 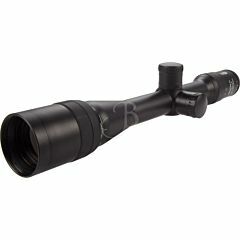 Steiner binoculars model Ranger Xtreme 8x42. Ideal for hunting. 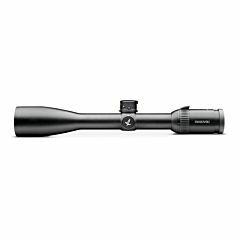 Perfect as all-round binoculars, this Ranger Xtreme 8x42 combines an impressive field of view with powerful optics for versatile use during the day and in twilight. 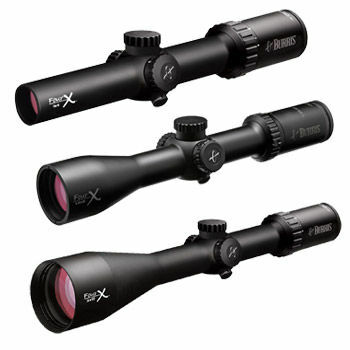 As on all models in the Ranger Xtreme series, the fast-close focus ensures rapid near and infinite focus regulation. 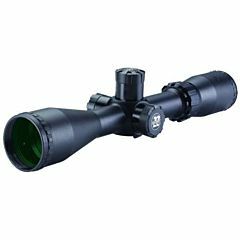 Steiner binoculars model Ranger Xtreme 10x42. 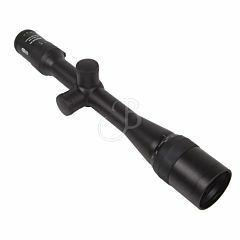 Ideal for hunting. 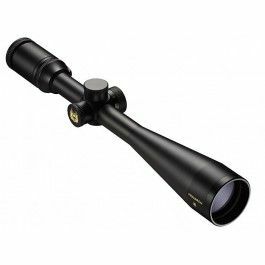 With its 10x magnification and the sharp contoured High Contrast Optics system, the Ranger Xtreme 10x42 is ideally suitable for detailed distance observation. Its high level of colour fidelity and pinpoint imagery is bound to impress. 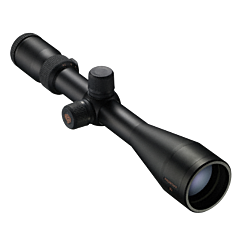 The compact binoculars lie comfortably and well balanced in the hand.